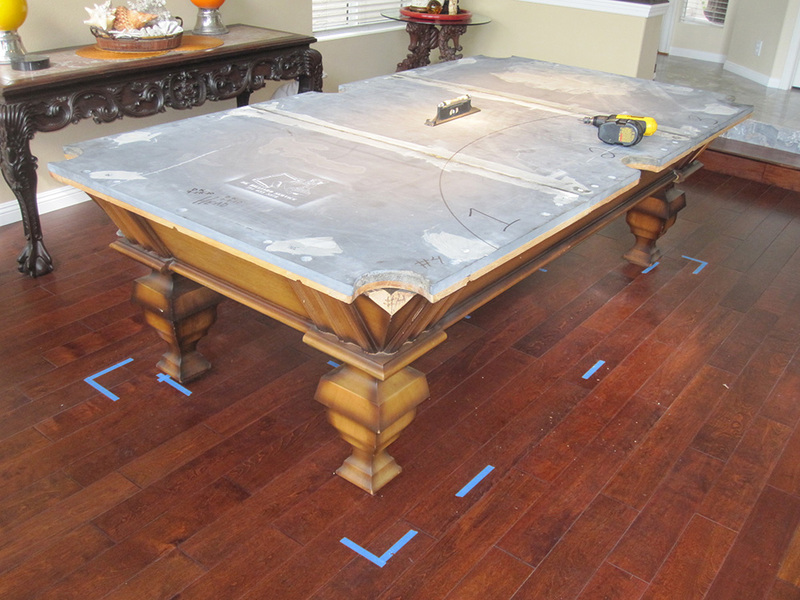 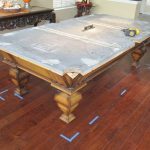 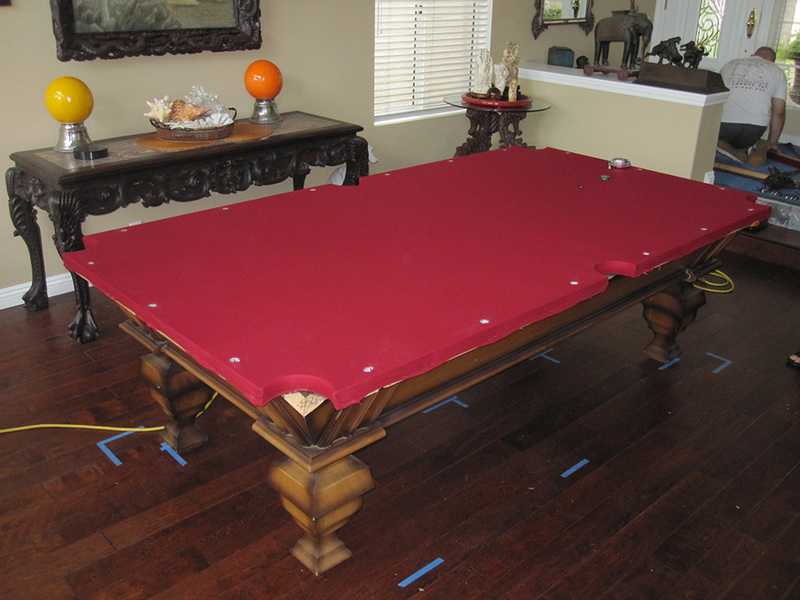 Here’s a pool table that started out upstairs in Orange, CA at our client’s parent’s home. 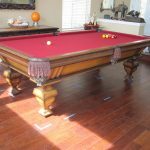 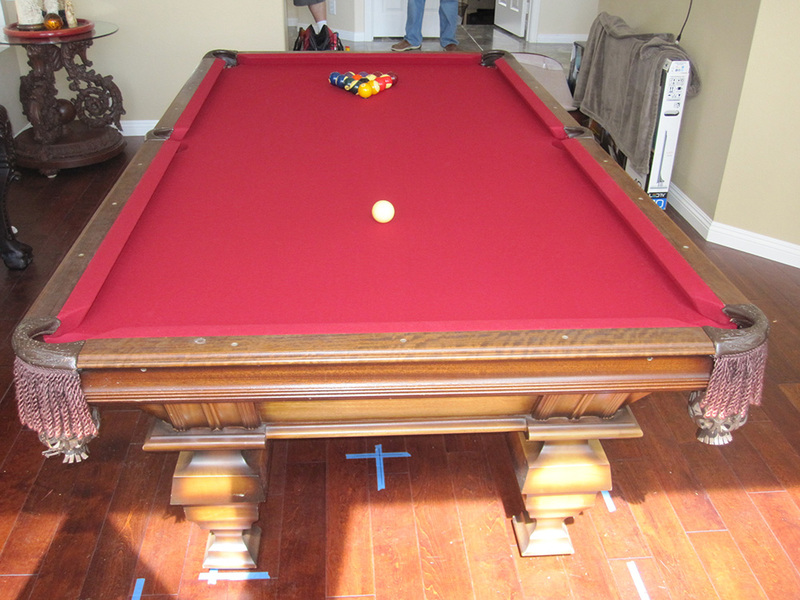 We were hired to dismantle and move the pro eight foot “Golden West” pool table to our client’s garage in Tustin, CA. 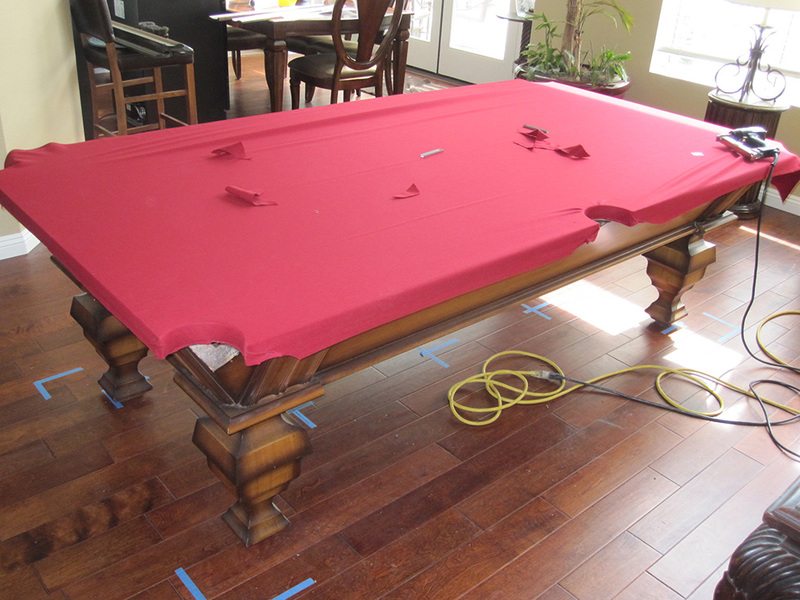 For the next couple of months the lonely table sat in pieces while the future game room was configured. 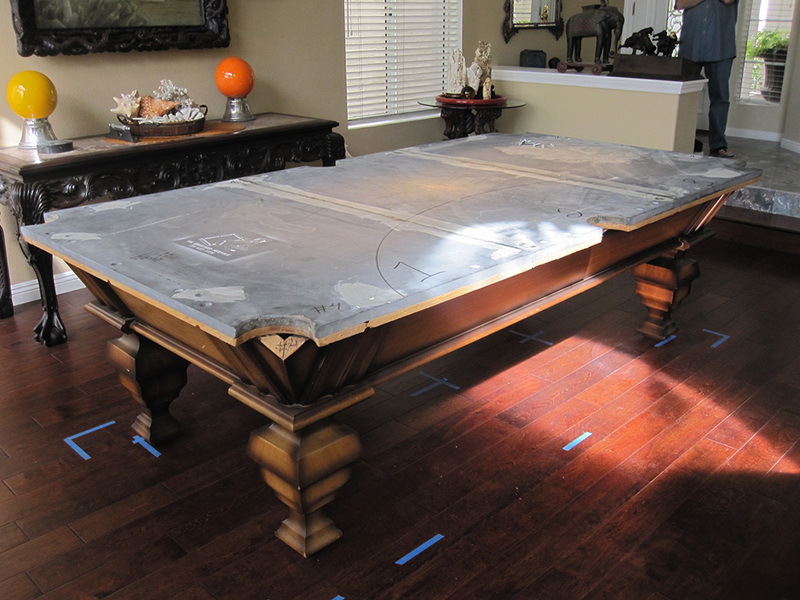 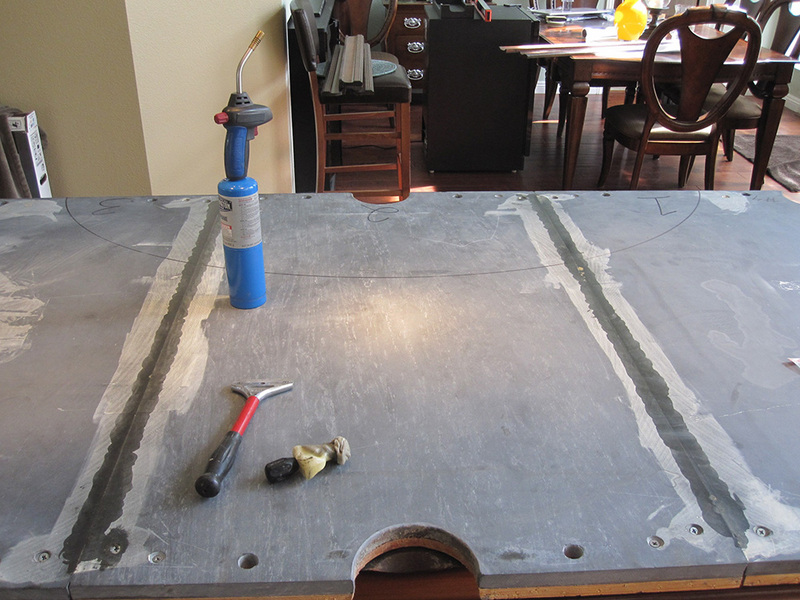 Our client used to play on this table as a youth and really had a sentimental attachment to it. 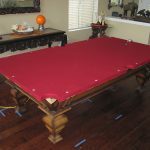 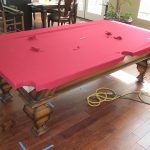 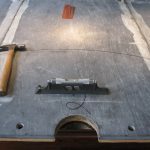 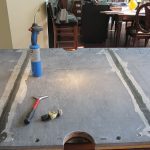 This circa 1976 Golden West pool table needed new cushions and new cloth in order to bring it back to it’s original glory. 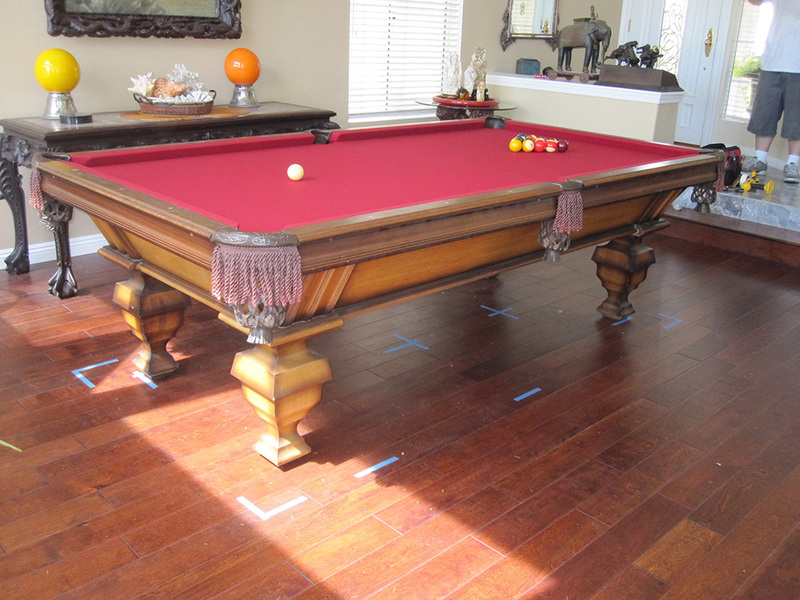 Our client arduously thought out the position for his upscale pool table lighting. 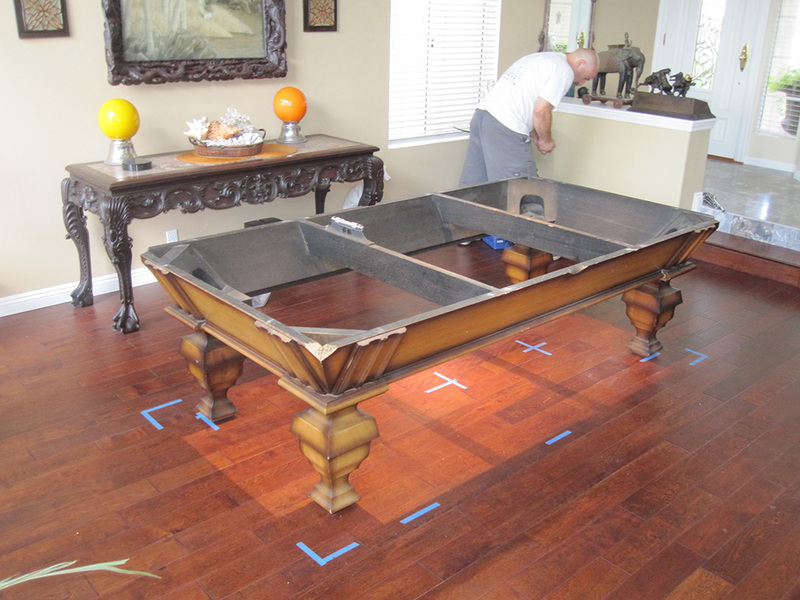 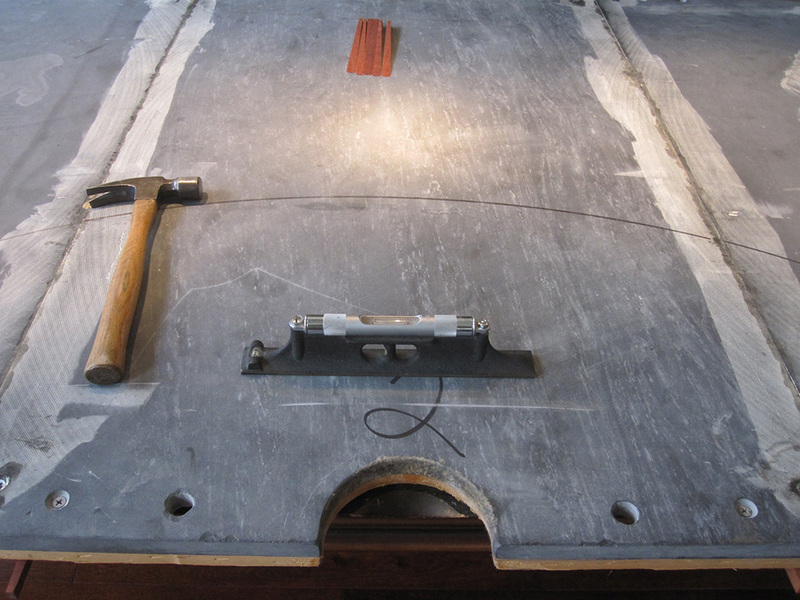 He meticulously plotted the perfect position for this handsome pool table. 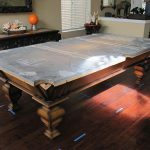 When we finished setting up the table, it played as well as it looked.